“Tara, What a neat article!! You are such a wonderful person, if more were as sweet as you the world would be better. You make us remember the good that this world has to offer. We love you for who you are. Kim, Pam, Craig and the Staff of the Shawn Hornbeck Foundation. I still remember the day he was rescued. My mom and brother came running to me saying, “you’ve got to see the news!” Silly as it sounds, I remember wanting to cry as soon as I saw it. I had been part of the Shawn Hornbeck Foundation community for years and now, after all the anguish and tears, the Hornbeck family prayers had finally been answered. I remember seeing his face as they led him into the police station and realizing how much he had grown since they had last seen him. I tried imagining what the family was going through, but I knew there was no way any of us could even imagine what it was like. I was just so happy the family who had been so kind to me finally had their son back. 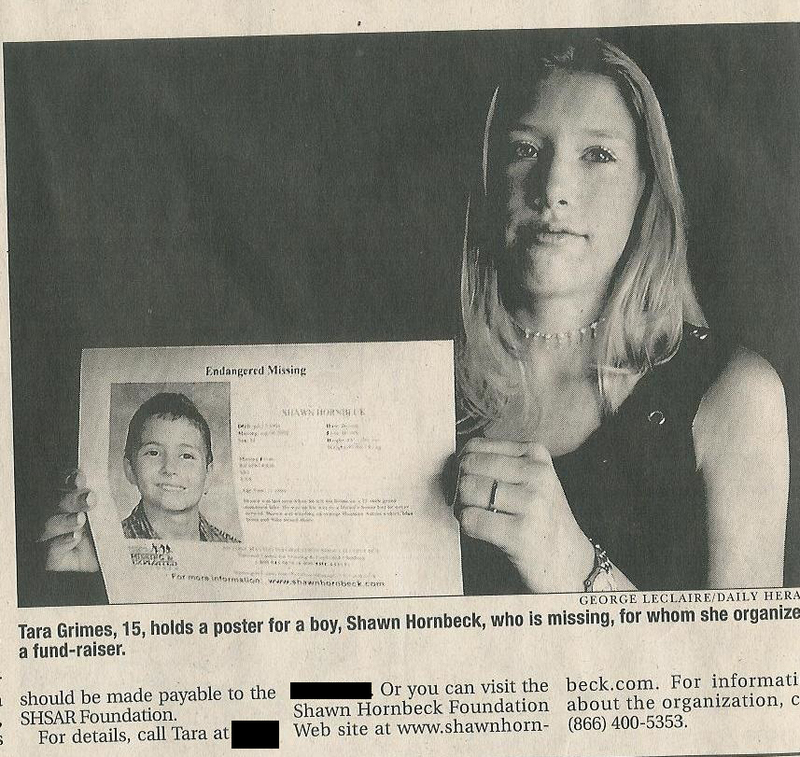 After Shawn was found however, details of the case started emerging. Questions followed. 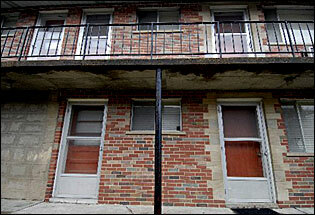 The apartment where Devlin held Shawn captive for four and a half years. After hearing the details of the case myself, I can say, although not positively, that Stockholm Syndrome is to blame. In fact, there are many other missing children cases where this syndrome can be applied. Cases such as Jaycee Lee Dugard, Elizabeth Smart, and Natascha Kampusch. The reason I am writing this post is to present an argument on why these people did not escape when they had the chance. It really does anger me when people don’t understand why a missing person doesn’t escape a situation. Stockholm Syndrome is defined by Med Terms as an extraordinary phenomenon in which a hostage begins to identify with and grow sympathetic to their captor. In an article written by Dr. Joseph Carver (psychologist in Ohio) on Mental Health Matters, there are four situations that serve as a foundation for the development of Stockholm Syndrome. When Shawn was first captured, Michael Devlin subjected him days of physical, sexual, and mental abuse. Shawn was tied to a futon and his mouth bound with tape while Devlin was away at work. After a month of this, Devlin told Shawn he was taking him home. Instead he took him to a wooded area. Then he tried to strangle and kill him. Shawn pleaded for his life and said he would do anything if Devlin let him live. Devlin told him he wasn’t allowed to tell anyone who was and he wasn’t allowed to contact anyone or else he would be killed. “From day one, he had the gun, he had the power. I was powerless. There’s nothing I could physically do,” Shawn told CBS. Shawn was really good friend’s with his neighbors, the Douglas’. The Douglas’ once asked Shawn about Devlin, and Shawn told them Devlin was his father and his mother was killed by a drunk driver. This was a story scripted by Devlin himself, but according to the Douglas’ Devlin seemed like a good father, maybe even almost too good. “I could tell you that he spoiled him rotten. If he wanted a bike, if he wanted a new game system, a new videogame, anything, he got it,” one of the Douglas’ told CBS. This kindness wasn’t always there. Devlin kept Shawn locked up in a room for a long time. He showed small acts of kindness over time. If Shawn were to expect something bad, but Devlin showed him a small act of kindness, then Shawn probably perceived this as a positive sign. 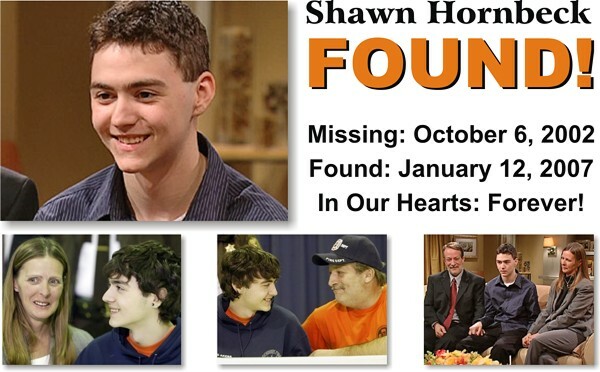 We don’t really know what Shawn went through, but I’m sure he did all he could to survive and please Devlin. In the 48 Hours episode, CBS talks to a psychologist about why she thinks Shawn may not have escaped when he could have. “We know from people who have had this experience, such as Patty Heart and Elizabeth Smart, that they’re told that if they run, they will be killed or their family will be killed,” Dr. Marylene Cloitre, a New York University psychologist and trauma specialist told CBS. She called it “control by terror.” This terror is the frequent physical and sexual violence Shawn endured. 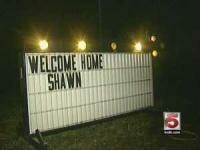 “Whether Shawn went to a pizza parlor, to a friend’s house, the message was still in his head,” Dr. Cloitre told CBS. Time, although it does present supporters of Stockholm Syndrome, also states many critics believe cases like Shawn’s are exceptions. According to a 2007 FBI report, 73% of victims displayed no signs of such affection for their abductors. Nonetheless, crisis negotiators often actually try to encourage captor-hostage bonding by telling perpetrators about the victims’ families or personal lives. Being viewed as a fellow human being, the theory goes, may be a victim’s best hope for staying alive. So whether or not Stockholm Syndrome is real, we can all still remember the words Shawn said, “Nobody but me knows what I went through.” That should be the best reason why we shouldn’t question them about why they didn’t escape when they could have. Along with that, we should just be happy he’s home.